Give your cabinets a permanent face-lift and transform them like new in just 3-5 days. Get made-to-order custom cabinetry expertly designed for your unique kitchen space. Seeking the perfect kitchen showstopper? Look no further than our luxury countertop collection. Pictures of our beautifully remodeled kitchens in this gallery. 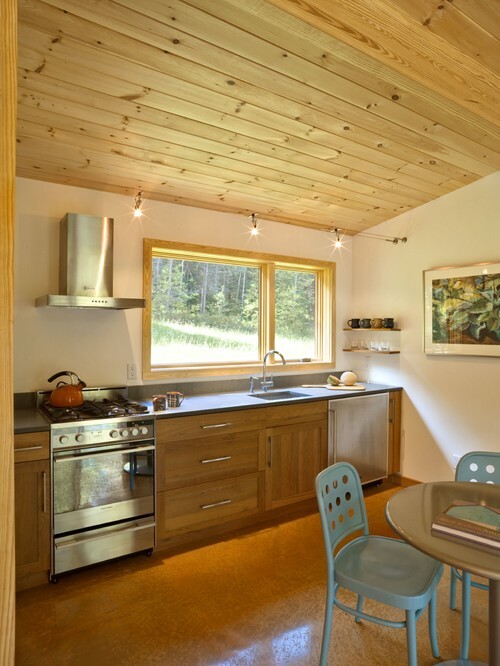 These are not stock photos, but kitchens completed by our own craftspeople. 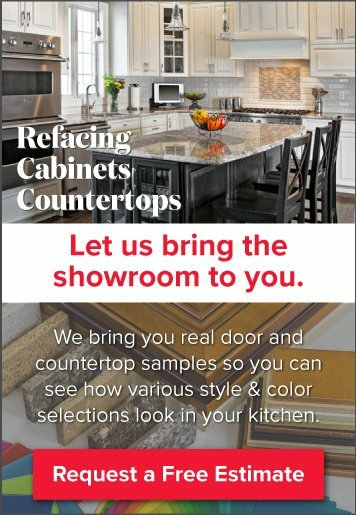 We have hundreds of colors and designs to choose from—quartz, granite, Corian & laminate! 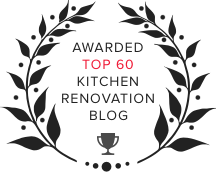 Have confidence in your kitchen remodeling plans by reading Kitchen Magic Reviews written by our very own customers! The history of Kitchen Magic from 1979 to the present, why the gnomes were chosen for the company logo. Learn about the Kitchen Magic company culture, why YOU will want to work here too, and see all of our available positions. Apply online. 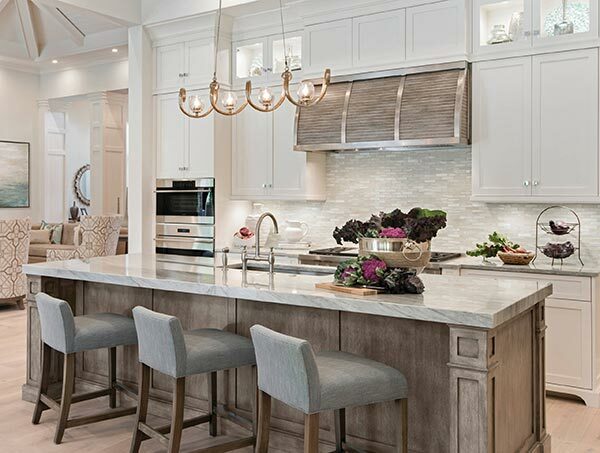 The design blog is here to provide you with all of the latest trends and tips so you can create the kitchen of your dreams. Check out our design spotlight feature of our remodel of the month. 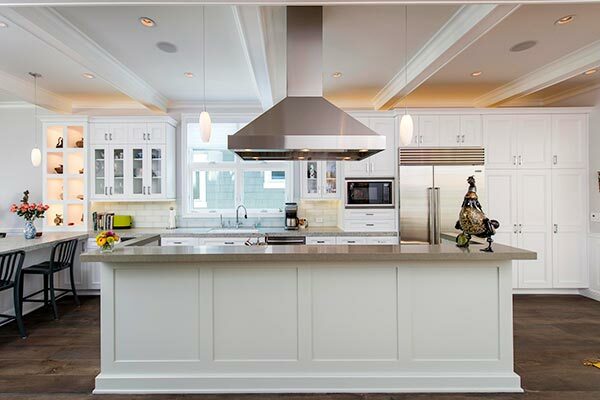 Range hoods are fairly substantial in size—so many homeowners are more concerned about form than function. This is a mistake. 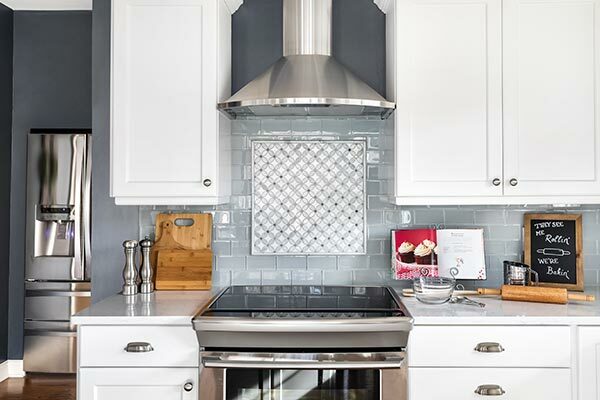 Range hoods are an essential part of your kitchen's function—venting grease, vapors, fumes and cooking smells up and away from your kitchen. They also provide moisture/humidity control, helping to maintain healthy indoor air quality. And, of course, there's the fact that range hoods are required over ranges/cooktops as per kitchen building codes around the country. Even though range hoods provide the same utilitarian function, their designs and capabilities vary widely. 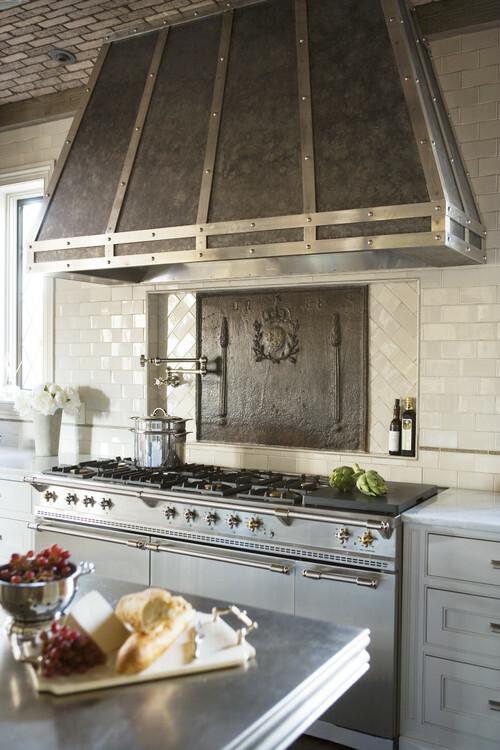 It's wise to take time to select a hood that looks great—and that performs adequately for your kitchen's size and use. And, because duct-work may need to be re-designed/installed as well, it's important to choose your hood before remodeling or updating the kitchen. 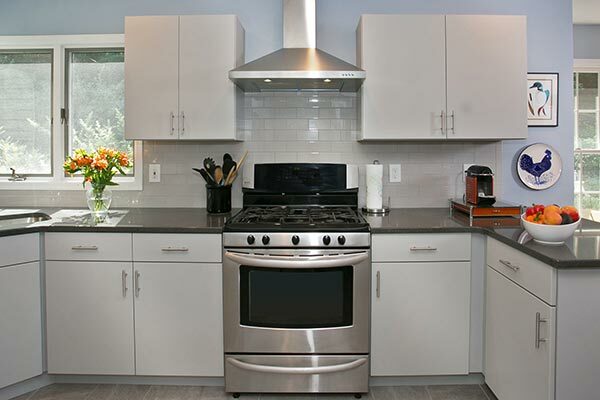 Budget-friendly design note: Just like cabinets, range hoods are reface-able. If budget is an issue and range/cooktop power requirements remain roughly the same, talk to your kitchen designer about hood refacing options. 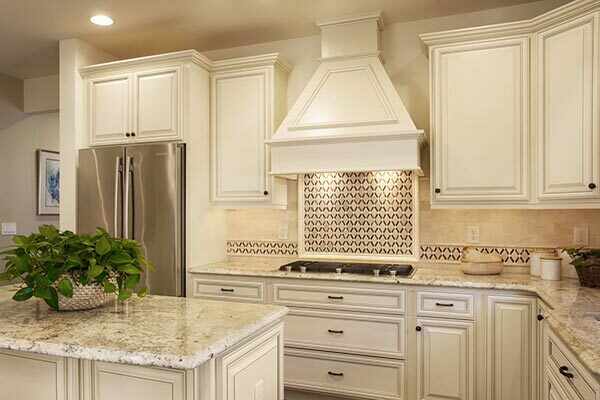 First on your list of range hood "must-haves" is adequate power. You want a hood that adequately meets the kitchen's ventilation needs, but you don't want to overspend on unnecessary power either. Choose wisely. How much hood power is enough? Range hood power correlates directly to range BTUs; for every 100 BTUs of hood power, you need at least 1 CFM of power from the hood's fan blower. Even so, hood requirements vary between manufacturers, so carefully read—and follow—their recommendations. If your range has a grill option that you use regularly, if you fry frequently, or regularly cook foods with strong smells, a more powerful hood mitigates grease and odor. How big should it be? You've probably noticed there is a broad range of sizes—from minimalist to quite grand. While aesthetics play a role, size is also dictated by the hood's manufacturers. For example, professional-grade hoods (popular for avid chefs and entertainers who have commercial-grade ranges) are designed to cover in excess of the range's footprint. This is not typically the case for standard models, which mirror or may be a bit smaller than the cooktop. Are you sound (sones) sensitive? When all is said and done, you'll select between two types of hoods—all-in-one options or those that come with a two-piece insert plus an outer shell. The large majority of hoods are one-piece, which makes them more affordable. Two-piece options are more custom and, therefore, a higher-end option. Chimney: Chimney-style hoods are fairly common, and are the preferred option for homeowners who do not have cabinets over their range area. Photo by All About Home & Co. Under cabinet: The most widespread and traditional option, under cabinet hoods allow for storage above the cooktop (on either side of the hood's main, vertical duct) and can be integrated with cabinetry if desired. Ceiling mounted: This is another option for minimal design enthusiasts and/or for those who prefer an island cooktop option. 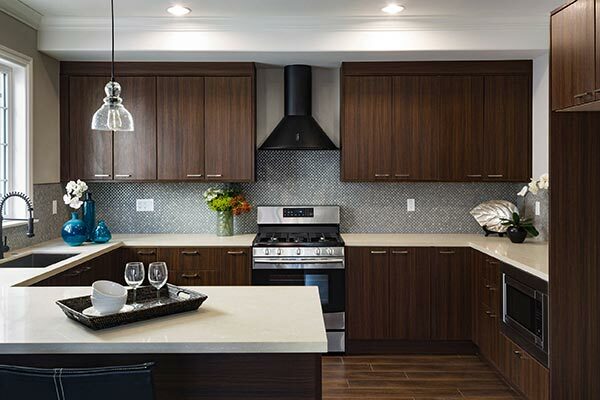 They're ideal for those with an open kitchen design as ceiling-mounted hoods minimalize visual obstructions between the kitchen and adjacent living space. 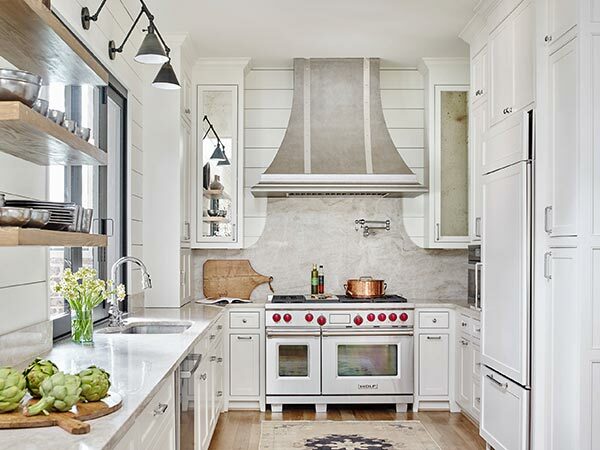 Wall-mounted: These hoods have a similar aesthetic to under cabinet styles but they're mounted to the wall, rather than the cabinet (popular in mid-century modern kitchen designs). Once you've selected your preferred range hood model, you'll be able to select an appropriate style. For example, contemporary enthusiasts may prefer stainless steel or glass accented hoods with clean lines, while traditionalists typically opt for "mantle/hearth-style" via a two-piece hood with a cabinet-matched shell or wooden, copper and other old-world trim options. The team at Kitchen Magic is here to help. Schedule a free in-home estimate and we'll help you optimize your hood's function and form so it does the job it's designed to do while integrating stylishly with your kitchen design. What Countertop Color Looks Best with White Cabinets? What's the Best Kitchen Countertop: Corian, Quartz or Granite? Would a Small Kitchen Look Good with Black Cabinets? Free kitchen design articles right to your inbox.